Another back to school season is upon us. 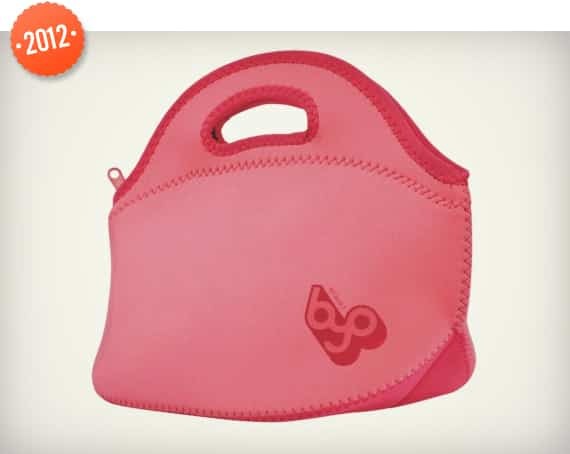 And while stores are pushing pens, notebooks, and other school supplies, the smallest students are only concerned with two things: their backpack and their lunchbox. As the eager pupils get ready to make new first day of school memories, this list takes you on a trip back to some of yours. 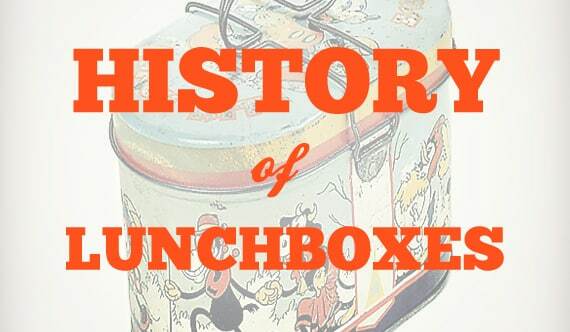 The History of Lunchboxes chronicles how the most exciting late summer purchase got its start and has evolved through the decades. 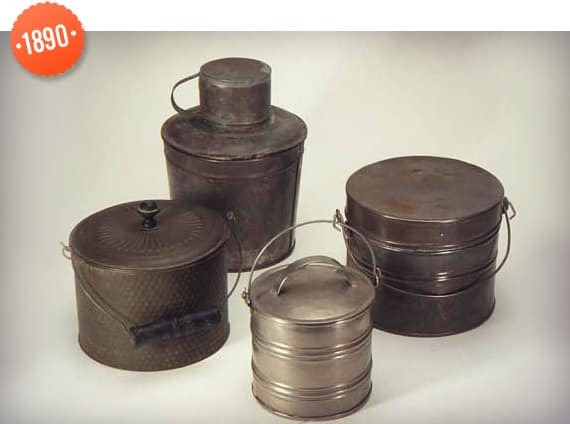 1920’s – As usual, kids wanted to emulate their parents, and began using household tins to carry their lunch. 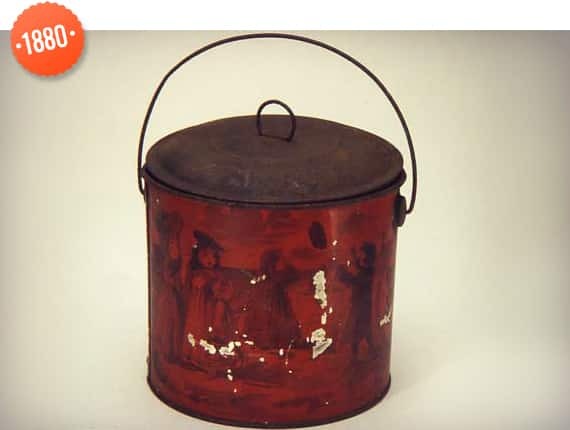 Soon enough, mass-produced lunch pails for children were produced. 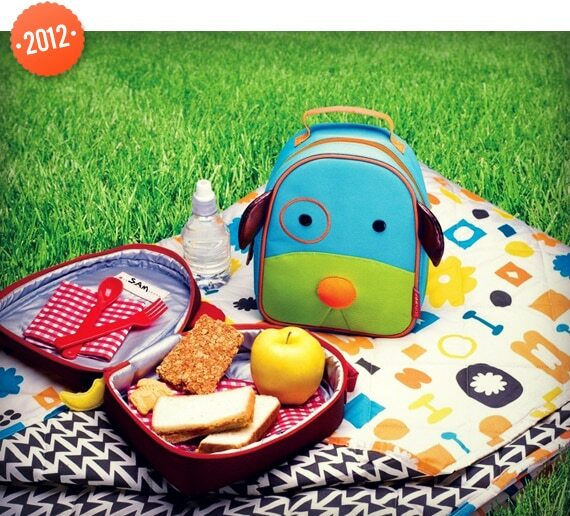 They resembled picnic baskets and featured scenes of kids playing. 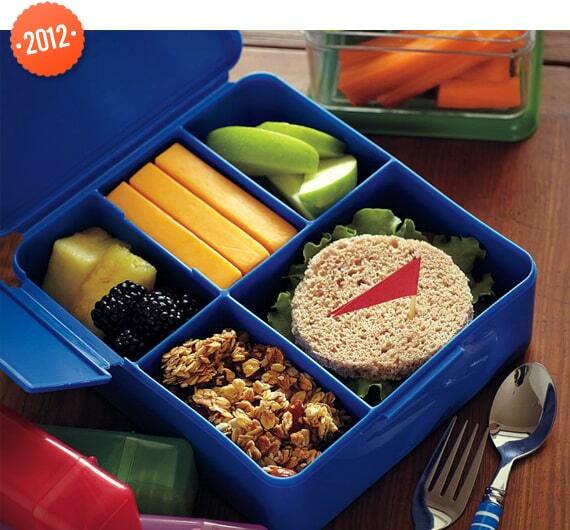 1935 – In 1935, the lunch box as we think of it today was born. That’s when a Milwaukee, Wisconsin, company called Geuder, Paeschke, and Frey licensed the likeness of a new cartoon character named Mickey Mouse for the top of its oblong-shaped “Lunch Kit.” The metal container was sealed at the top with a loop of stiff wire that doubled as a handle. 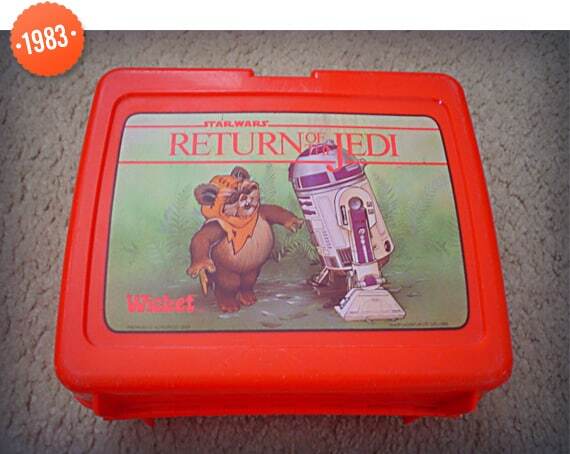 From that moment on, placing a character of any sort on the side of a lunch box. 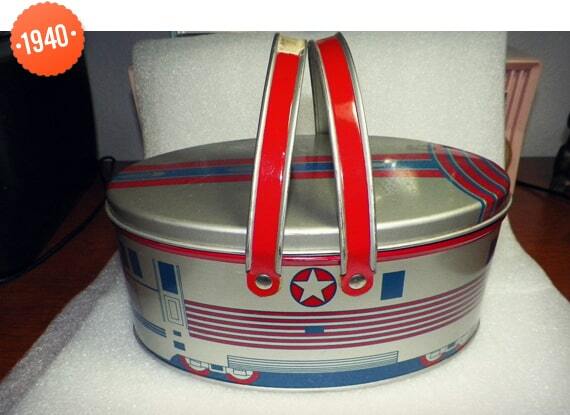 1940’s – This Zephyr Train Lunch Box certainly doubled as a fun way to pretend play and act out cool train scenarios. 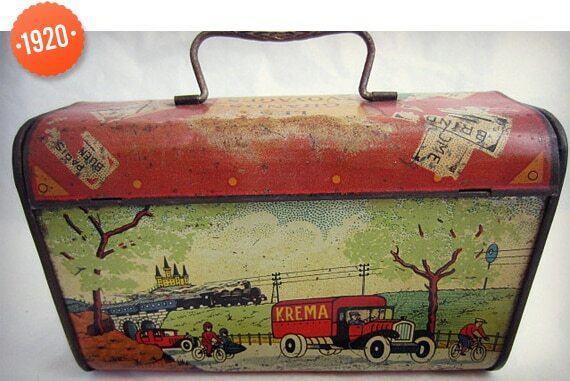 1959 -Television transformed the lunch box from an ordinary food conveyor into a storyteller. 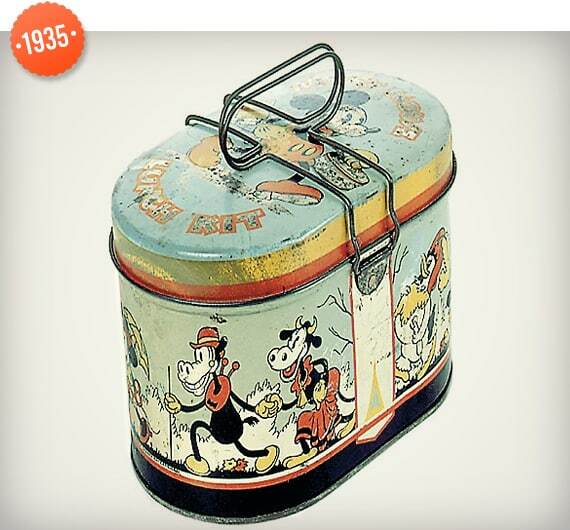 By the early 1950s, Aladdin released a lunch box emblazoned with a decal of Hopalong Cassidy. 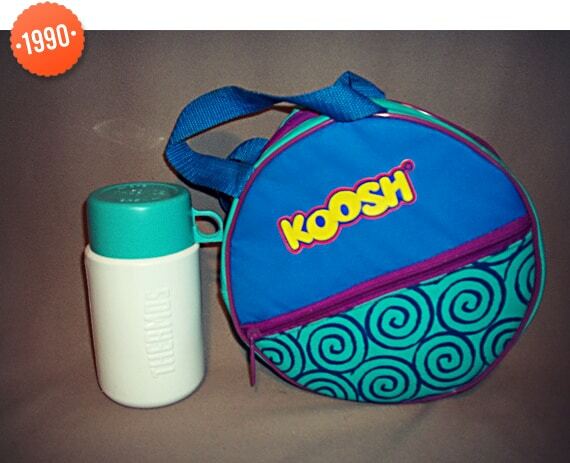 Sales took off and American Thermos soon followed suit. 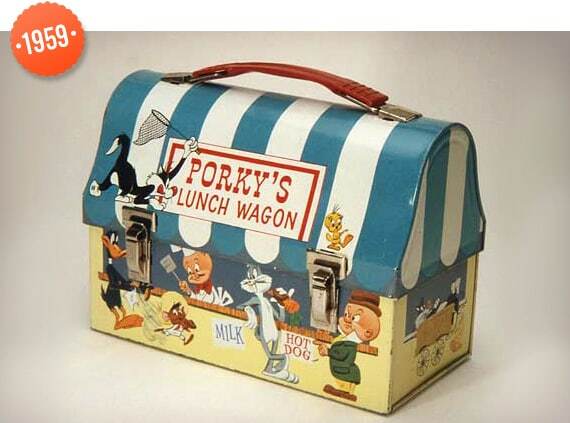 Here, Porky’s Lunch Wagon served up milk, hot dogs, and your usual Sylvester and Tweety hijinks. 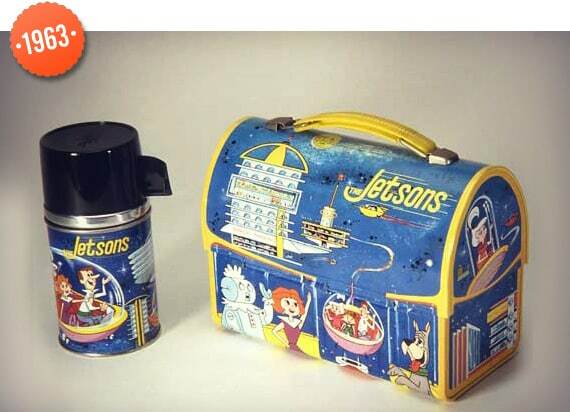 1963 – If you were lucky in the 1960’s, you had a Jetsons Lunchbox. If you were really lucky, your very own Rosie packed it for you each morning. 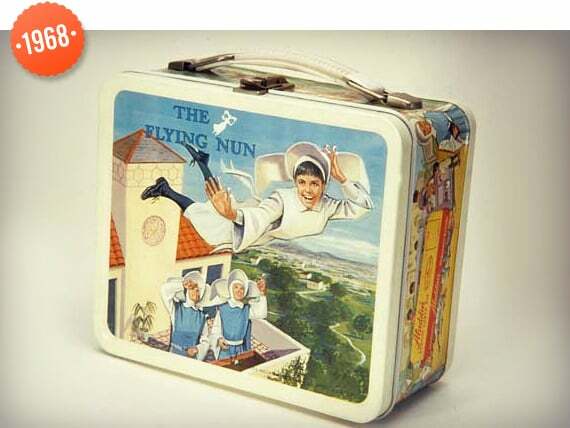 1968 – In 1962, Aladdin further revolutionized the lunch box by embossing the front and back, adding a 3-D effect to the artwork, as seen here in The Flying Nun style. 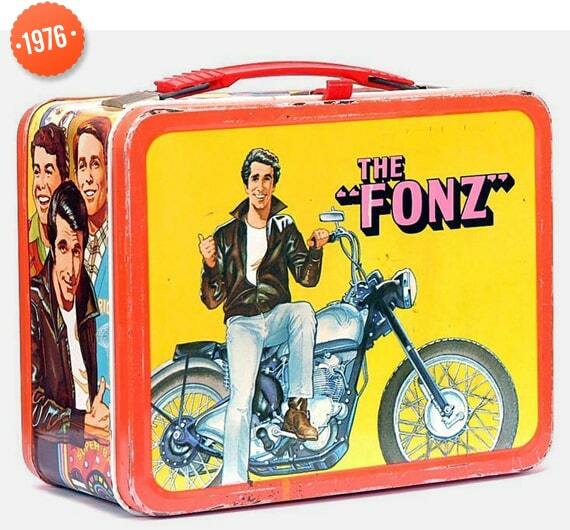 1976’s – Popular characters like the Fonz, in the same square box format, continued throughout the 70’s. 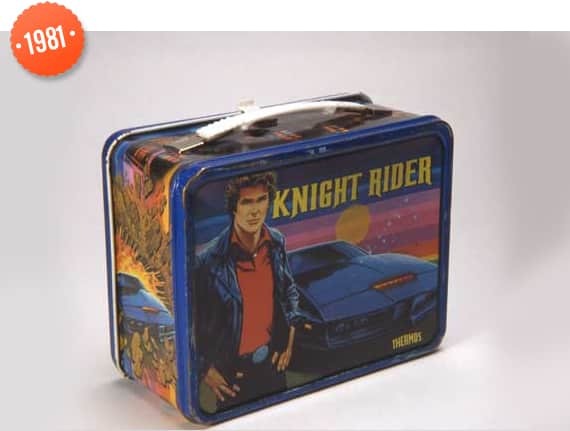 Though the lunch box industry was about to undergo another transformation. 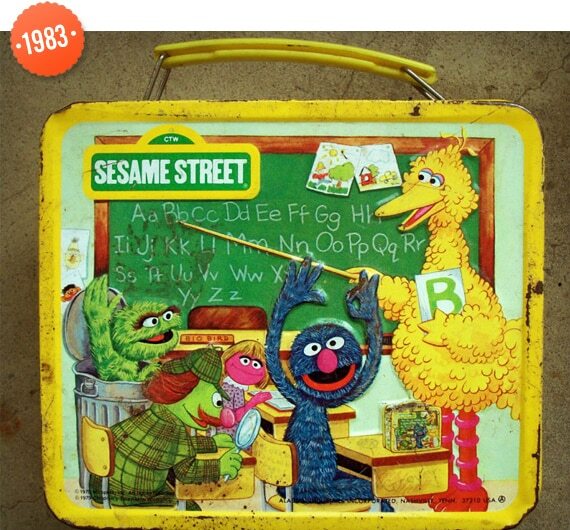 1983 – No lunch box list would be complete without a sample from good ol’ Sesame Street. 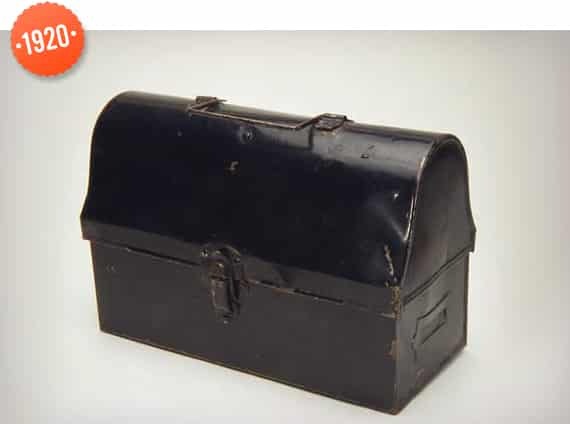 1983 – By the mid-1980s, box makers had replaced steel with less costly synthetic materials like plastic. We’re guessing the proud owners of this Return of the Jedi style didn’t mind. 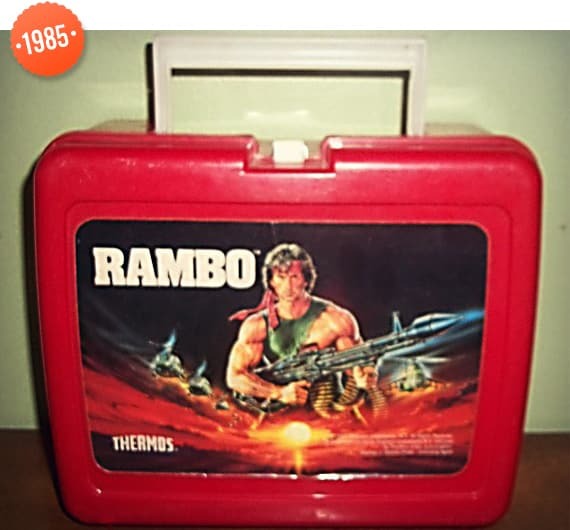 1985 – The last steel metal lunchbox featured Slyvester Stalone’s Rambo, produced by KST in 1985. Two years later, a plastic version by Thermos was popular. 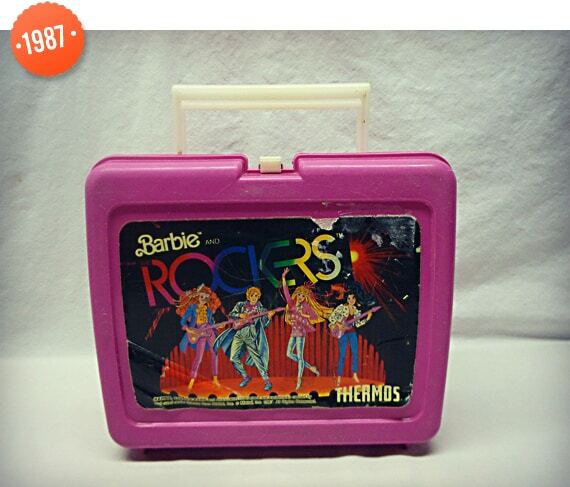 1987 – Many a plastic Thermos box featured Barbie and her friends. Or as seen here, Barbie & The Rockers. 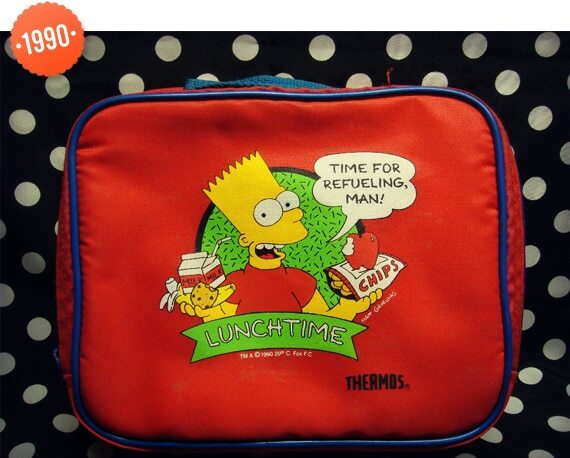 1990 – Soft-sided boxes like this Bart Simpson version appealed to parents and kids because they could be easily stuffed into a backpack for the journey home. The Care Bears didn’t exist until 1981. Not trying to be a smarty-pants, but to place them in the 70s is inaccurate.